New Zealand is a perfect destination for astrophotography enthusiasts who enjoy watching stars as well as capturing the Milky Way and the Aurora Australis. A country of close to 4.5 million people, 31% of New Zealand’s population lives in the Auckland region. The remaining part of the country is made up of two main centres of the capital Wellington, at the bottom of North Island, and Christchurch in the South Island. A vast part of the land in between the two major centres is mostly rural with huge nature reserves that happen to have very little light pollution. This makes New Zealand one of the best locations for viewing the night sky and carrying out excellent astrophotography. New Zealand is one of the only three countries across the entire world to own a Gold Rated International Dark Sky Reserve. This is the Aoraki Mackenzie Dark Sky Reserve located in the South Island. 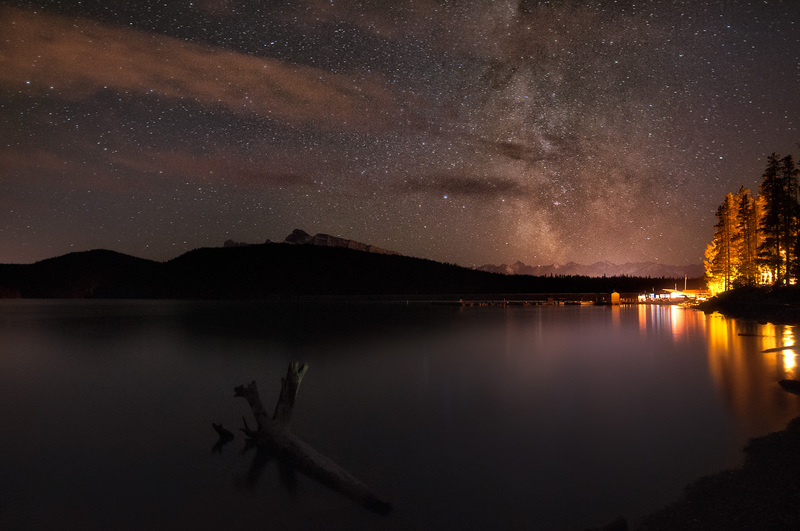 This particular dark sky reserve happens to be the largest globally and includes the villages of Twizel, Lake Tekapo and Mt Cook as well as the Aoraki Mt Cook National Park. Spending hours under the night sky with a camera as you capture the astonishing universe above can be an out of this world experience. You actually don’t need to be an expert photographer to do this. With an experienced guide by your side, you only need a couple of simple guidelines and you will be able to take reasonable photos of the Milky Way and the fascinating Aurora Australis. TIP: As an astrophotography enthusiast, you may need to capture the Aurora Australis at least once in a lifetime. While waiting for the right time, you will most likely be out there, in the cold night, for quite some time. Therefore, dressing warmly and comfortably is highly recommended.